A trip into the underworld has been with humanity for a long time. The underground permeates the myths of the world and in many places, eventually became the backdrop for hell, the abode of the dead and demons. But, for most of that time, it has been a place to shelter from the extremes of climate by taking shelter in caves as they occur naturally. Sometimes, shallow handmade caves were carved in soft but stable workable sides of cliffs. They were not made for the idea of extracting anything but the material to create a hollow living space. As time moved on, some natural overhangs provided the location for building walled homes and villages. Other buildings, like the one in Petra, were carved with doors, windows, columns and decoration out of the rock without having to lift a single stone in making the dwelling. At first, anything that became of value, was found on the surface or in the water. The first practical substances to be mined from the ground was obsidian and flint. 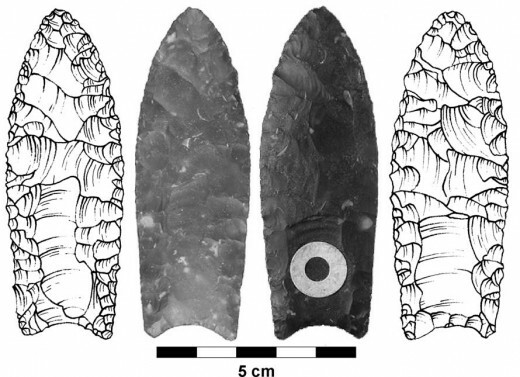 Obsidian was very useful in the fabrication of arrowheads such as various types of Clovis points (1). This demonstrates that the mining and shaping of this material proves that mining has been going on for at least 13,000 years in the Americas alone. Some say that these points prove the habitation of the Americas and go back as far as 60,000 years. There are two distinct Clovis cultures and the first ended abruptly 12,600 years ago due to a major natural catastrophe (3). Obsidian is volcanic glass and is found in abundance around various volcanic regions. It is easily found on the surface and can be shaped on location from loose volcanic glass ejecta and large broken off flakes. When worked properly, obsidian makes tools that are sharper than stainless steel surgical instruments. But it has one flaw and that is it is fragile. The larger the tool, the more this became a problem. Thus, obsidian was usually worked into arrow heads and spear tips up to 14 centimeters long, which along with the strike off chips and striking stones, have since been found in abundance by archeologists. Clovis points in the field were found associated with piles of animal bones such as bison and mammoth. They have been found as far north as southern Manitoba. Daggers and ceremonial knives were much rarer and these were used largely for sacrificing and symbolic purposes. In some arguments, we learn that obsidian was “farmed” and not mined (4). The farming process consists of moving molten lava and placing it in a depression in the ground and then flooding the molten material with water. This would flash freeze the lava into a consistent and hard glass for the making of obsidian tools. We suggest that natural occurring obsidian was found and, surface mined and worked first before the farming method was developed. The Americas never saw much in the way of metal weapons until the arrival of the Europeans. Though it is a historic fact that the high civilizations of the Americas did work gold into ornaments, sculpture, containers and jewelry. Some of this is now on display in museums around the world. Most of it got melted down and reprocessed for the use of the European aristocracy, the bankers and pirates. Thus, for the purposes of classifying epochs, the term stone age as used to describe these cultures. This was followed in a combined and unequal fashion by the bronze age. For the current cycle of civilization, the mining and use of metals as well as the development of metallurgy, began in the bronze age (5) in what is now the Middle East. By that time. Copper, tin, lead and gold were being taken from deposits close to the surface from natural outcrops, refined and mixed in primitive forgeries to make tools and weapons. Copper and tin were mixed into an alloy to make a tough metal that could be used in a variety of applications. It could be cast and worked into a variety useful objects. Among these were daggers, swords and armour. It was also cast into sculptures of gods and goddesses. Some of the best preserved objects from this era comes from the Minoan civilization that was destroyed in the Santorini explosion around 1636 BCE. Bronze was worked into fine implements of all kinds that were abandoned prior to the explosion. They were uncovered millennia later by archeologists working around Thera. 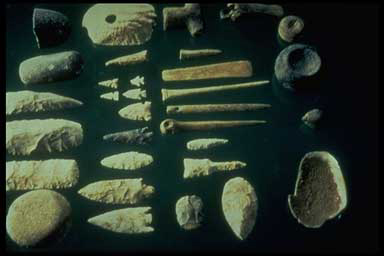 These implements date from about 2600 BCE to the time of the super volcanic explosion. In the Bible we read about the mines of King Solomon (6) and of blast furnaces of King Nebuchadnezzar in the story of Shadrach, Meshach, and Abednego in the Book of Daniel (7). In the latter case, the blast furnace was super heated in order to dispatch the three non compliant Hebrews who would not bow down to a golden image of a Babylonian god. The iron age commenced in the Middle East around 1200 BCE when natural occurring iron was smelted and forged into weapons. 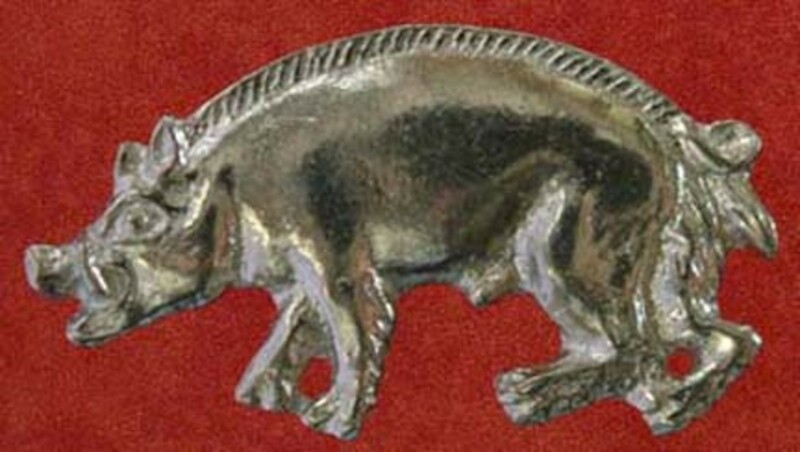 The principle use of iron was in weapons and hunting. But the cultures that had iron, soon conquered the bronze and stone age cultures around them and dominated the Middle East. Rome eventually became the central iron age culture of the entire Mediterranean region. From about 600 BCE to 535 AD (8). For the most part, mining was done on the surface with open pit mining. Wood and charcoal were used for smelting in fire brick lined kilns to smelt the ore, a technique first developed for bronze making and smelting of gold, copper and silver. Iron, like its predecessors, was cast and then some of it shaped in forgeries by black smiths. The advent of steel came as something of an accident when charcoal was mixed with iron. The age of steel was to supplant the iron age in the modern era. Coal was not used for firing and smelting until the industrial revolution. This working and incredibly;y noisy machine has been dubbed the widow maker due to the copious amounts of dust id created that caused silicosis among the miners. This is the inside of a massive ore processing plant located at the former Britannia Mines that used to be the largest copper mining facility in the British Empire. The sole purpose of this gigantic space was to crush rock prior to extracting copper. This is the exterior of the massive processing building at Britannia Mines. The noisy din inside the building when in operation around the clock every day of the year exceeded that of a military jet runway. Mining in the modern sense with underground tunneling really began in earnest in the early 16th century and operated sporadically until the mid 18th century when it really took off. The late 19th century and early 20th century saw the emergence of technological mining deep into the earth (9). 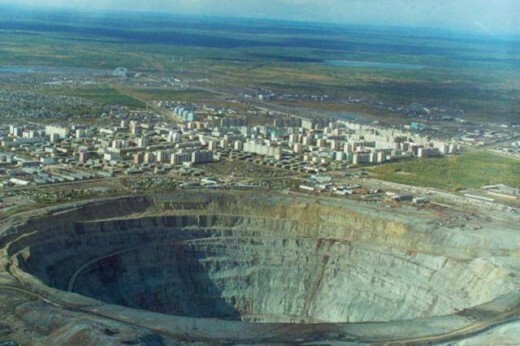 Open pit mining is still used and some pits are so massive that they can be seen from space. They appear like craters on the surface complete with an ejecta rim. There is one distinction, and that is the regular grooves on the inner rim that serve as the roadways from the depths of the open pit to the processing areas outside. 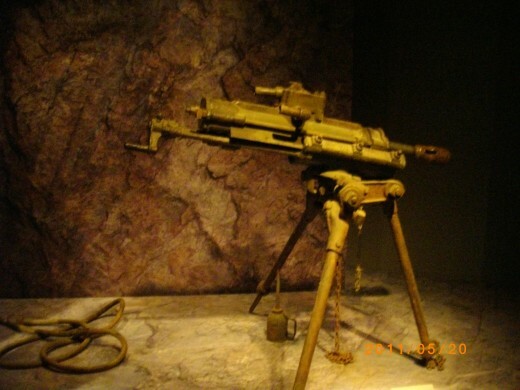 The advent of explosives assisted in the process of underground and pit mining. Explosives as we know them, had there advent in China sometime in the 12th century and were used in fireworks and small rockets. The knowledge came to Europe in the 13th century as it was beginning it climb out of the dark ages post 6th century. By the time of the 15th century, the first crude fire arms were being manufactured, showing the direction that explosives were going. It was only a matter of time before these same substances were used to assist in mining and that act occurred in 1749 in Hungary (10). Blasting came into its own during the 19th century. By then, everything under the sun with any use value was being torn out of the earth in hellish conditions deep in underground mines. Coal, iron, silver, gold, copper, diamonds, precious stones and a lot else was being extracted. 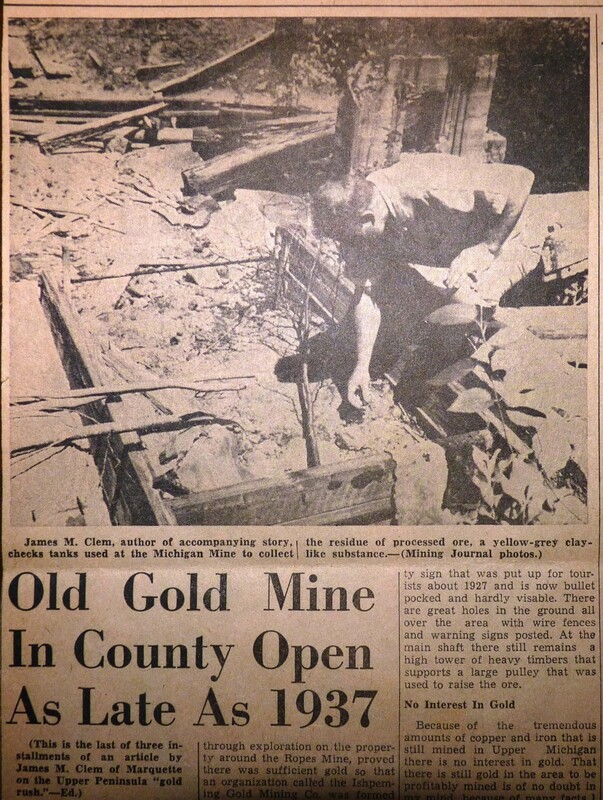 Early mining was a dangerous, dirty, extremely hard and noisy business that consisted of hard labor and very little reward for ones effort, unless some prospecting pioneer had a lucky strike and found a new region where something of value was found and in a concentrated enough form to bring instant riches. Often this was gold and forms a history of its own in the various gold rushes from 1519 on up to the current era. 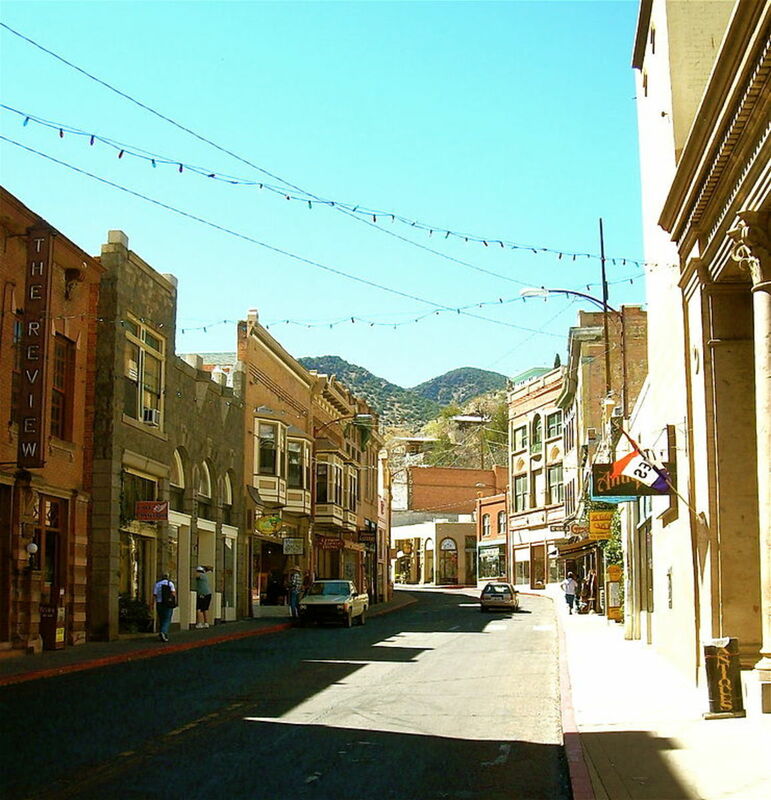 Gold was often found on the surface and finding a large nugget, whether in a watershed or on a nearby hill meant that a mining operation would be set up to extract the gold wealth after a claim was legally made. This form of mining meant the setting up of a sluice with a water slurry with ore bearing gravel sand or mud was washed over riffles to trap the gold by gravity. Panning was also done to extract the finer material. Water cannons were sometimes used to wash away entire hills to extract the gold content. A huge amount of material had to be processed to get a tiny amount of desirable material such as gold. Almost all of the material sorted was “tailings” or garbage of no value to the prospector and miner. Little wonder that machine technology was to play an increasing role in mining and this took off in the industrial revolution (11). Adam Smith, in his “Wealth of Nations” describes the process as it was developing in unregulated Europe at the time. Concepts of power by water at first, the use of draft animals and workers in precursors to the assembly the mines was used to extract coal, iron, precious stones, nickel, gold, copper, silver, salt, potash and a lot else. Mining conditions under an unregulated system as part of the early industrial revolution that required a lot of raw resources to function for profit, were terrible. There was no such thing as an eight hour work day. 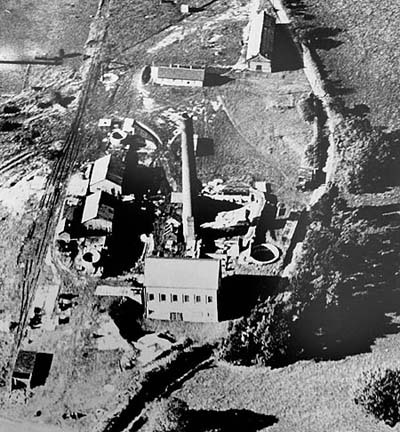 Often, the mines operated around the clock every day of the year including Sundays and Christmas. Everything was lit originally by candles which often proved dangerous in coal mines where methane and coal dust were a compound problem. Candles were to eventually be replaced by lime lights which could be as dangerous. Lime lights did not appear until the early 20th century and they were soon replaced with electrical lighting. But even a spark in faulty and worn wiring was enough to touch of an explosion and cave in in a coal mine. Picks, chisels, hammers and shovels were used originally until explosives were used to loosen the bedrock containing the desired ore. The miners life was grueling, consisting of hard, repetitive labor in almost total darkness in a cold (sometimes hot) damp dusty environment. The desire to strike it rich by mining or finding ones way into the mine of an owner meant that the bosses drove the workers like sled dogs and provided less than a subsistence wage. There are plenty of stories like the one of Matewan (12) or Britannia mines (13) where company towns sprung up and had a self contained economy managed by an owner. 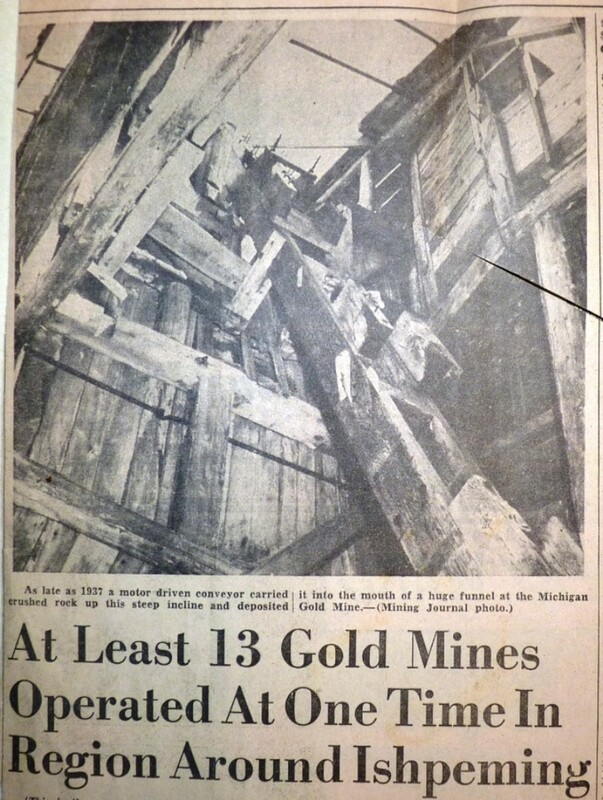 The standard requirement was to “load 16 tons” of material every day of a useful miners life. A song was written and sung about this and has been performed by many artists (14,15). 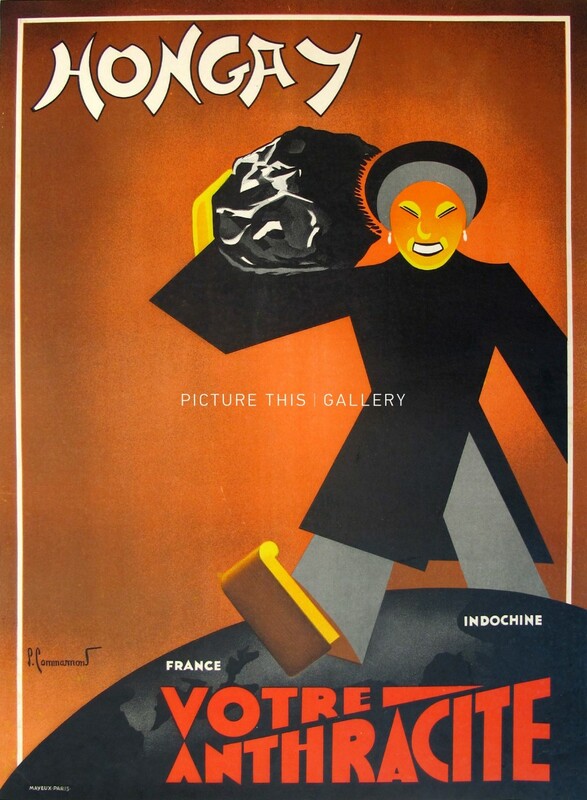 Movies, such as “How Green was My Valley (16)” depict the daily rigor of the coal miners life in the collieries. All of these resources are honest about the industry and depict a hellish life for the typical miner consisting of endless back breaking labor, degenerative disease such as silicosis or black lung disease, and enduring the endless harassment of the straw bosses. Underground mining can be divided into two types. There is mining in igneous outcrops that are solid rock and then there is sedimentary mining. Of the two, the sedimentary is by far the more dangerous, as this is where coal is mined. These mines have to be supported by stout timbers or some other form of bracing material to prevent cave ins that plague this industry. We constantly hear stories of mine cave ins and rescue attempts. Everywhere coal is mined, cave ins are a foregone conclusion. Then there is the constant danger of dust and methane explosions. But there is one compensation for coal mining and that the material itself is fairly easy to extract. This is not the case for solid igneous rock. Igneous rock mining does not require the support of timers or some other containment as the rock itself is so solid, it is self supporting. It also means that mining resources is also a lot harder. Into the miners life was introduced various mechanical wonders as drills such as the famed “widow maker” that was heavy and extremely noisy as well as capable of producing copious amounts of dust. This marriage of a chisel and a jack hammer was used to make bore holes in which to insert dynamite for a blast. This was replaced by a lighter and more efficient drill to make the dynamite holes, but it was also noisy. But water was introduced through a hollow drill to cut down on the dust. The noise of these machines is such that you can feel it and unprotected ears will become deaf in short order. When the holes were drilled and the dynamite inserted and blasted in a specific sequence, the pieces that came out were small enough to be shoveled and placed in ore carts. The reduced rubble was referred to as muck and the miners who loaded the 16 tons were called muckers. Eventually this was also done by machine that could do the work in one hour that took a mucker a total eight hour period at the time when the eight hour day was standardized after struggle. 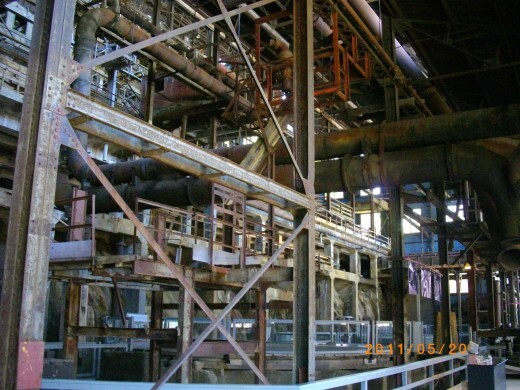 The muck was taken to a huge mill where it was crushed into powder by a several stage process to get the various metals out. Most of the material is alumina-silicates of various types and this was the “garbage” that formed tailing mounds. The rock muck was first crushed by huge iron jaws and then placed into huge rotating drums filled with iron balls like cannon balls call ball mills. This reduced everything down to the consistency of a fine sand. The metal was then extracted by chemical means and finally melted into ingots for industrial uses like copper wire, bullets and bombs. Every step of this process was hard, demanding work for very little return to the individual miner and yes, a few people got vastly wealthy from these Satanic mills (17). But mining does not end there. In addition to this work that most people could not even conceive of doing for a living, let alone voluntarily or as forced prison or slave labor, there is the problem of pollution that is rampant in all mining operations whether is is coal, metals or oil. Chemistry used to extract the valuable material also gets into the environment and ruins everything as well as poisoning the people through the ground water and food that absorbs this waste material. 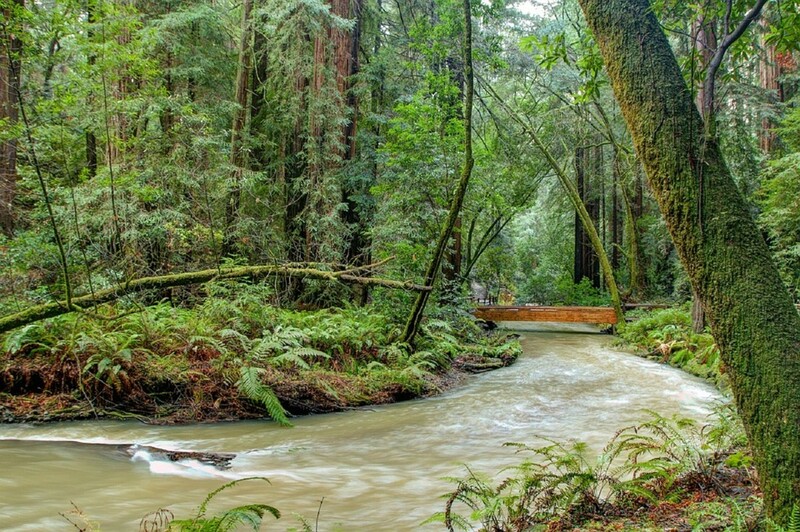 Specific diseases have evolved due to this pollution. Some operations have cleaned up with pressure from the people and government. One has been cleaned up and turned into a tourist attraction. 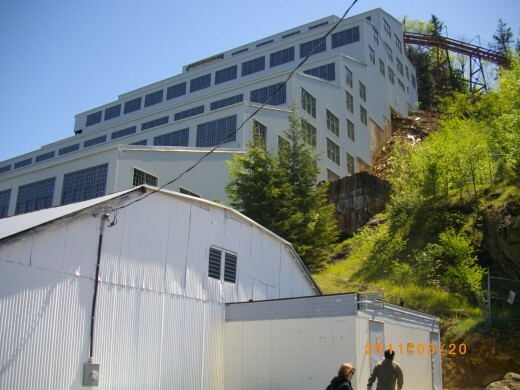 From the days of being a hell hole of a Satanic mill to a tourist trap, one such enterprise is the Britannia Mine near Squamish BC (13) that formerly served to produced copper, gold and a few other resources. Otherwise, once mines play out, they are abandoned and left to rot with all the pollution lying around. When protective fencing falls apart, the holes in the ground descending in some cases, miles into the bedrock, become death traps for unwitting animals, children and wandering tourists. Outside of Naniamo BC, there are two coal mine shafts, one of which is entirely unprotected, now grown over with new growth forest, and the other with the remains of a colliery to warn of the hazard. 7. Daniel KJV Bible Chapter 3. Mining also has a bright and brave new future on two fronts. One is the use of autonomous robots and the other is mining the sky. Advances in robotics have reached the point where it is feasible to send them into mine shafts as part of the machines in the form of artificial intelligence. They will be equipped with senses that we lack, such as being able to see in total darkness and to read weak points in the mine wall for possible cave in points before they happen. They will be able to drill, blast, gather the muck and transfer it to the processing plant to extract the metals, minerals or coal. Robots have already made tentative steps in space mining by gathering lunar and Martian soil and returning it to earth. There is a day coming not too far off in the future where teams of robots will be setting up lunar colonies for following human settlers. They will mine the moon for the resources to build the colonies. The country that is in the advent of this process is Japan, which plans to send giant robots to the lunar surface to begin mining and building colony shelters for human explorers and settlers. And then there are the earth crossing asteroids. Instead of waiting for them to come to earth and wreak havoc, we can go out to greet them with probes, such as the one the went to asteroid Eros and soft landed on it. 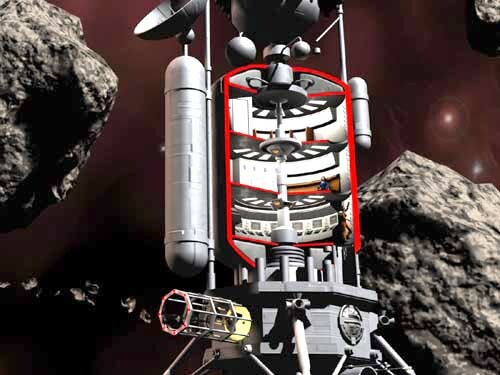 There will be a time when iron asteroids like Eros, will be mined to build interplanetary spacecraft and interstellar arks. Many of the smaller earth crossing asteroids will be mined into oblivion, the sum of their bulk turned to the use of humanity. Thus mining, begun by scratching the surface of the earth, to descending into hellish conditions, will rise to the very heavens to mine the sky and build the future of humanity among the stars. Robots definitely seem the way to go next, as direct human involvement in mining seems to have been a catalogue of horrors so far.